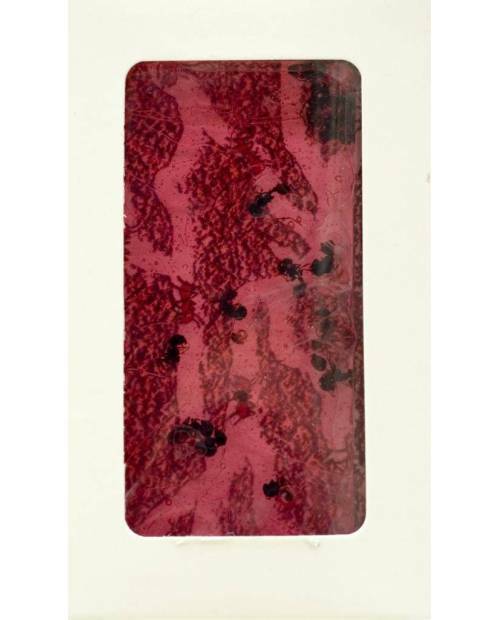 Insect candy, past fads favorite peoples, land at Heart Jacking! Came straight from the UK, these insects are sugar free candy, so no problem of conscience! With its fruity taste and incomparable cute, dare candy insects HJK! 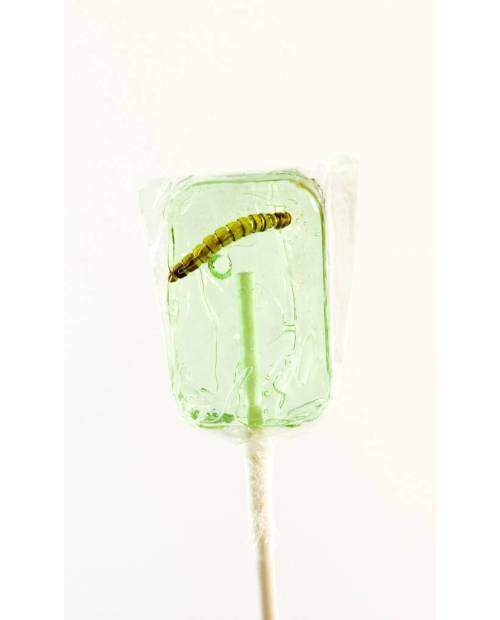 Candy Insects: Back To Nature! 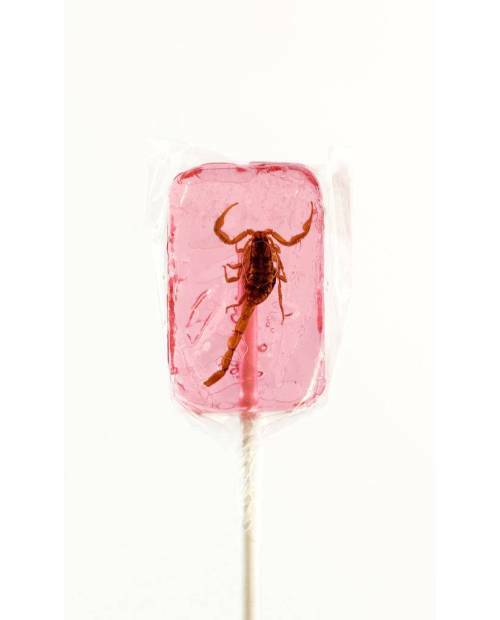 Raised on a farm specialized to maturity, crickets, worms, scorpions and ants contained in insects sweets are 100% edible. Do not worry! The suit does not make the monk, maybe they did not look like it, but these insects are delicious sweets! Come on, not a moment to lose, go for our insects candy and enjoy an extraordinary experience! You can then claim to have a day or eating a whole scorpion crickets, worms and ants! Few people can do better! 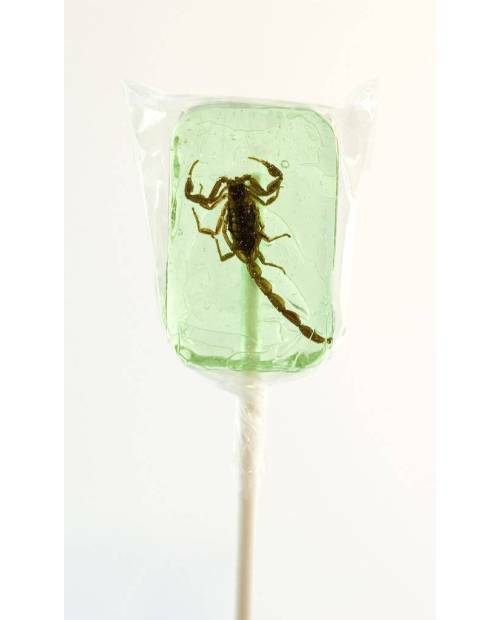 A maximum of flavors available: sweet fragrance ants apple or cherry lollipops scorpion taste apple, banana, strawberry or blueberry lollipops worm apple, orange or even Tequila finally lollipops crickets grape taste , strawberry, blueberry or orange! 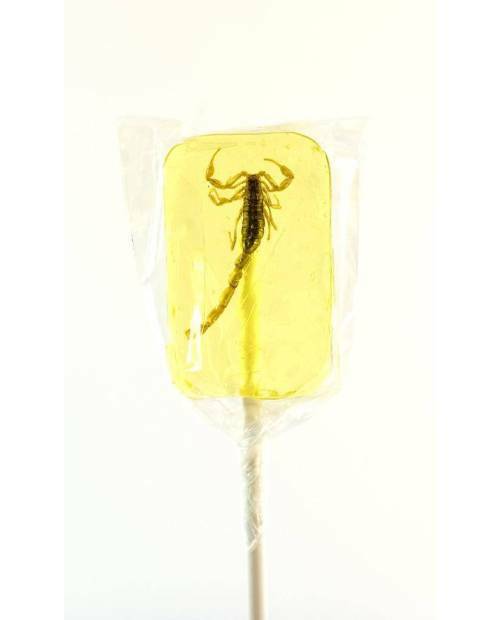 Impress your family and friends with these tasty insect candy! 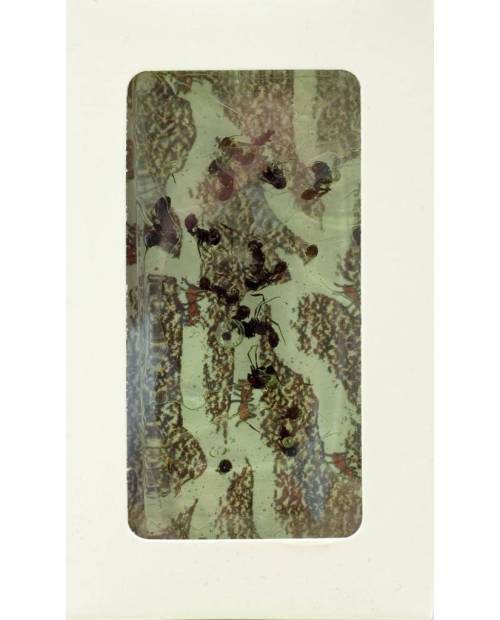 Carefully selected and controlled, insect candy surprise you by their crisp and natural nourishing virtue. What do you want to test our insect candy? No more treats children! Insect candy, "it is only for the Great!" Change diet 'with candy insects HJK! Order your candy unusual insects! Note: Keep out of reach of children, it will do more for you!